What a nice surprise! 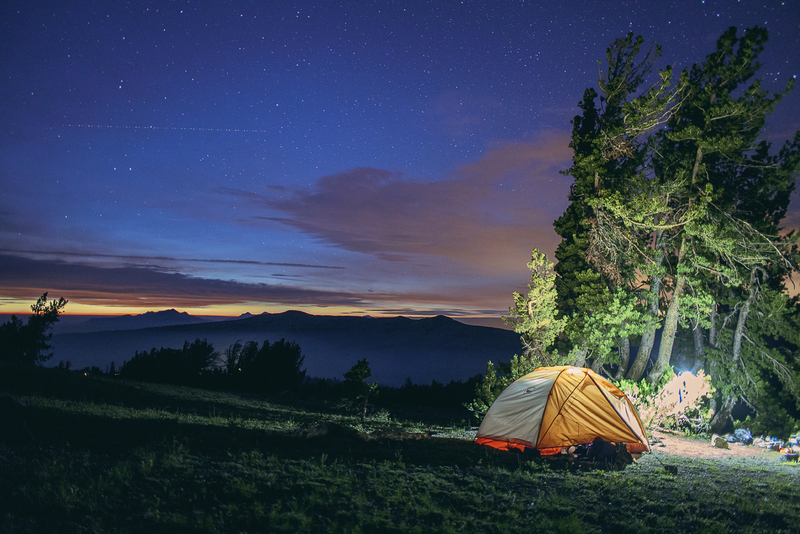 This afternoon I found that REI chose one of my photos to be featured as a round up of their #1440Project for best shots done at night on a campsite. How cool is that? This week just gets better and better. I wonder what will happen tomorrow. Don’t forget to visit the REI blog post. The shot was taken at Round Top, near Lake Winnemucca and very close to Kirkwood/Silver Lake. Was taken at roughly 10 at night on a warm summer evening. Shot with a Canon 5DmkII with a Voigtlander 28mm f/2.8 lens. Exposure at 30 seconds, ISO1600 and wide open. You can find my original blog post for this shot, plus more. Also featured on Arc’teryx’s blog, The Bird. Thanks! Just followed your blog, great stuff!